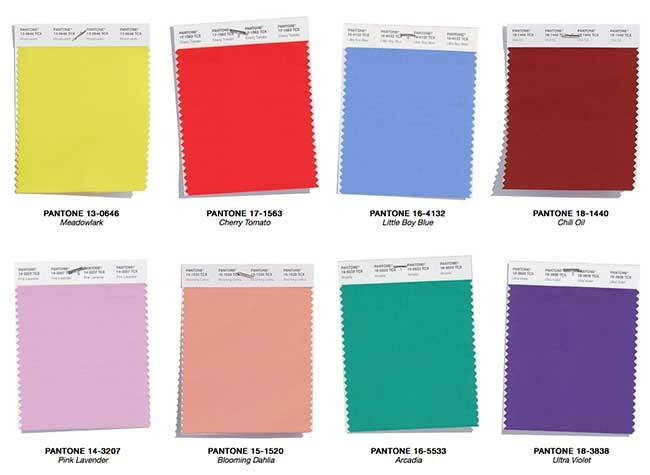 The Pantone Color Institute released the Spring 2018 fashion color trend report and we are excited to see tons of color in our future. Last year was the year of "Greenery" and we love the color green and we used it a lot, but we love to play with color and are so excited to see- Meadowlark, Cherry Tomato, Little Boy Blue, Chili Oil, Pink Lavender, Blooming Dahlia, Arcadia, and Ultra Violet in our near future. 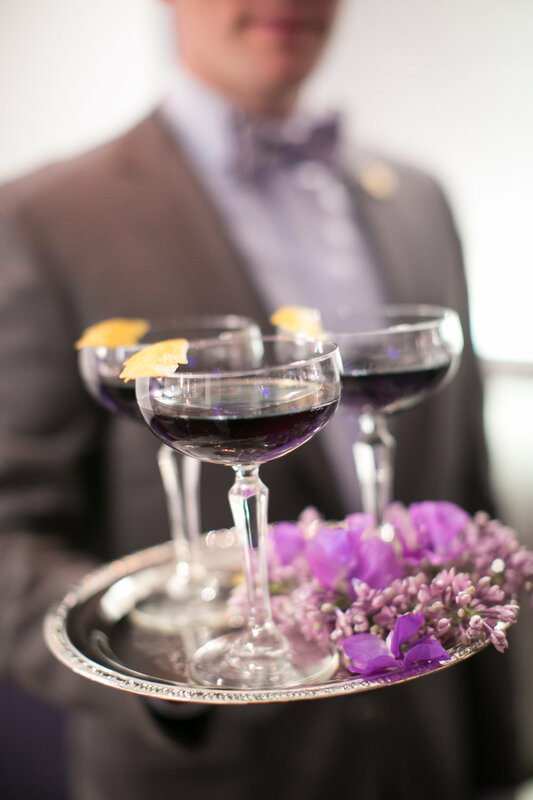 As an event designer what do those colors mean to us? To me the colors aren't meant to be used all at once- let's get that out of the way, but maybe a couple at a time or per event. These colors are bold and bright, which is fun, but because of that use them sparingly and as a pop and maybe use a darker color as a base to avoid it becoming to "circus-y", unless that is what you are going for, then by all means, more is more is more!